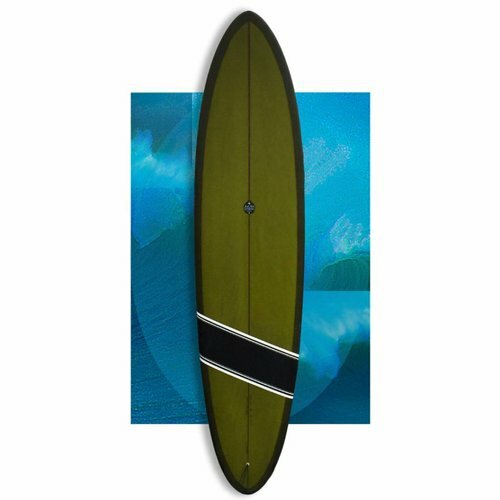 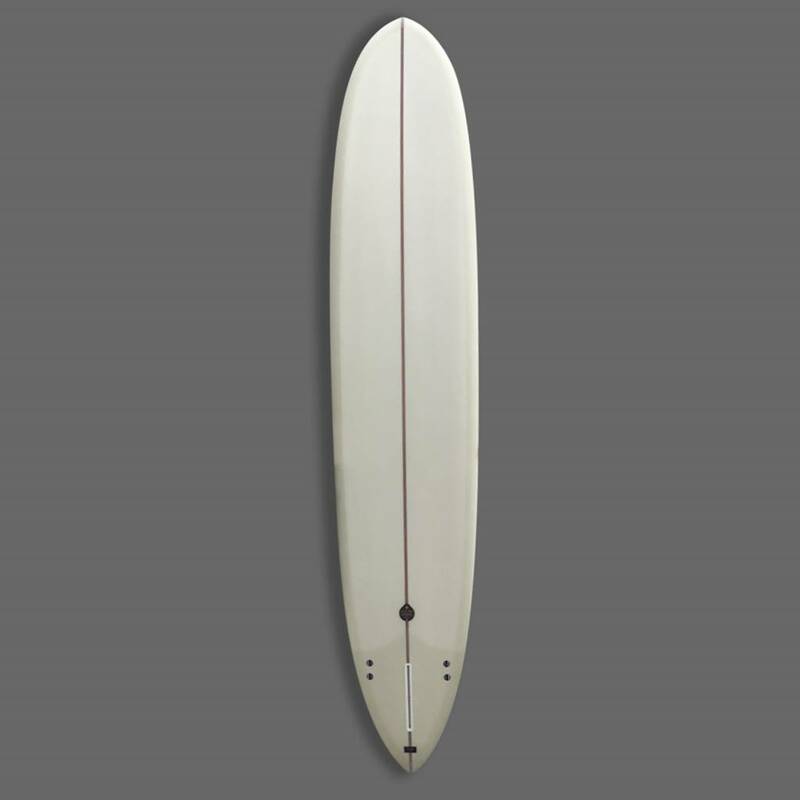 Features a shallow entry concave blending into a nice flat bottom. 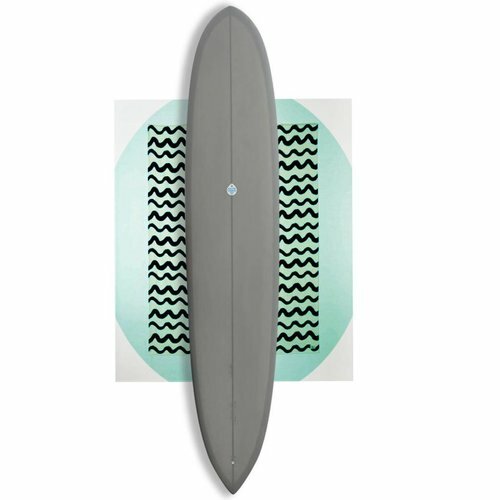 Best in beach and reef waves head high and below but really clean and lined up. Some of my team had been asking for a pintail model for a while, so I finally built one, and since the response was insanely positive, we made it a model. 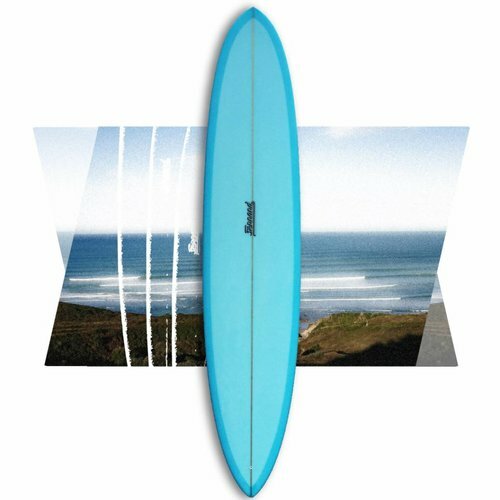 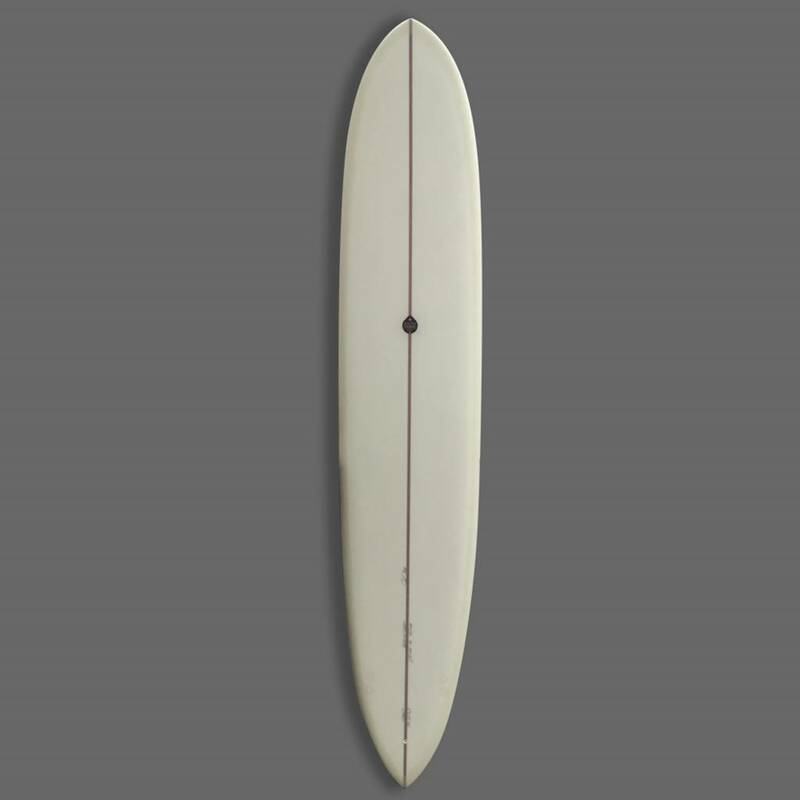 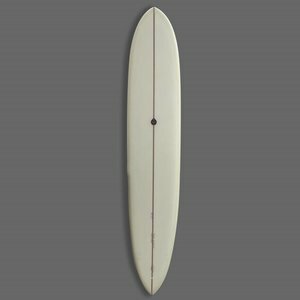 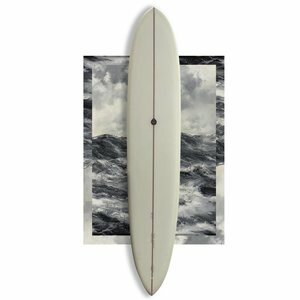 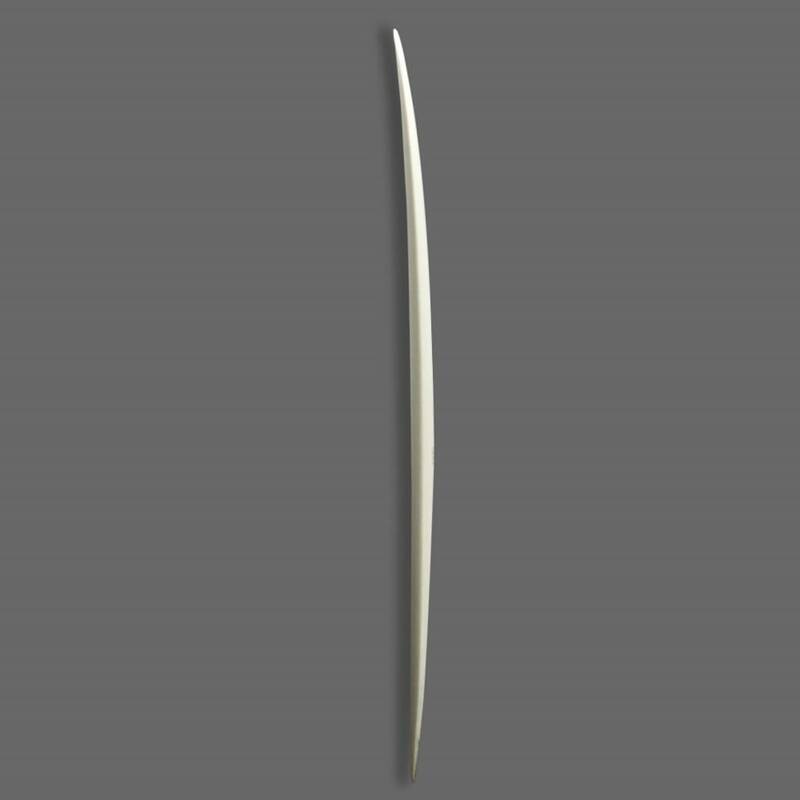 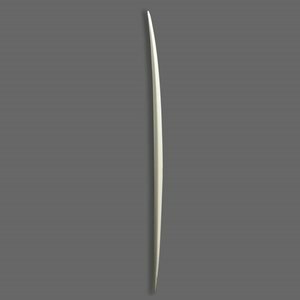 Some surfers prefer squaretails, some prefer pintails, my goal is to build boards that work with any outline and the JR Model is exactly that.